July has arrived and it’s time to present perhaps the most vital summer Greek guide – the Beach Bar Edition. 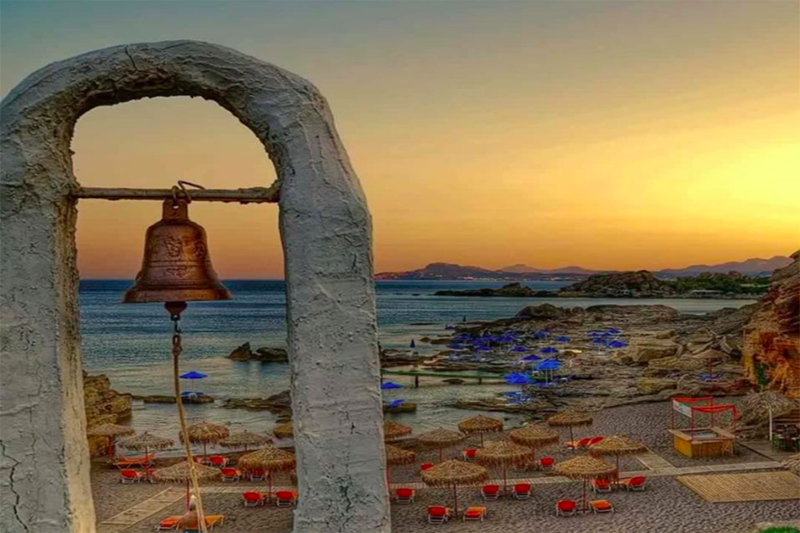 You may be packing as we speak to go and visit one of the beautiful Greek islands, so scroll below and have a first-hand peek at the beach bars you shouldn’t miss. So throw in an extra bathing suit in your luggage, because you may end up staying longer! 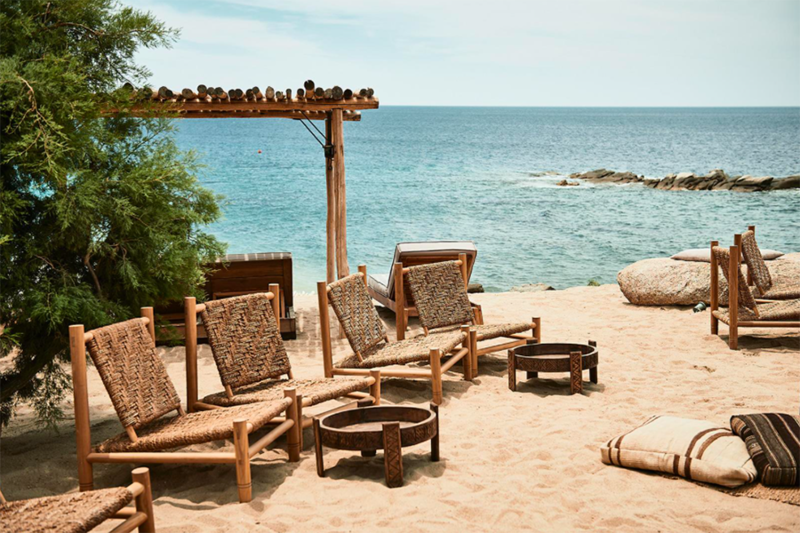 Tucked away in an extraordinary landscape, this Santorinian beach bar welcomes all guests and selflessly demonstrates how people should spend their time at the beach. 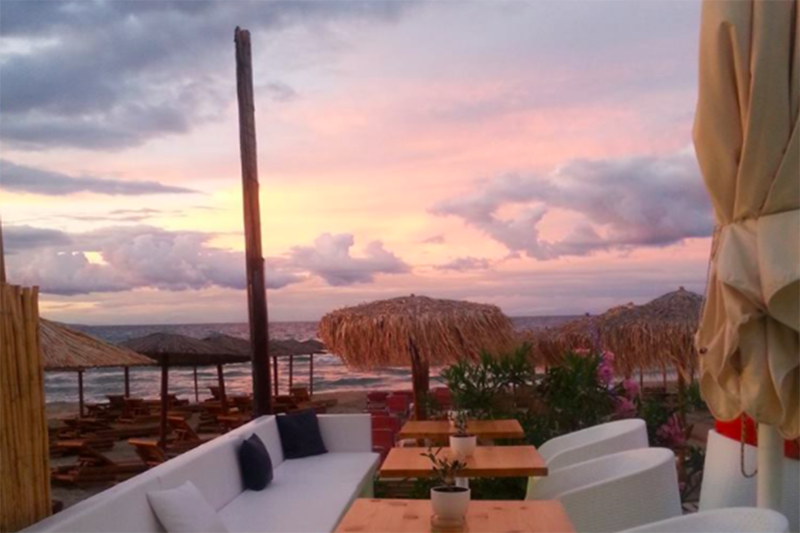 Theros Wave with the help of the natural setting of Eros Beach has been voted to be one of the best beach bars in the Mediterranean! It is hard to beat its classiness and hospitality with its touch of romance and exoticness making it an ideal location for planning the most memorable events. 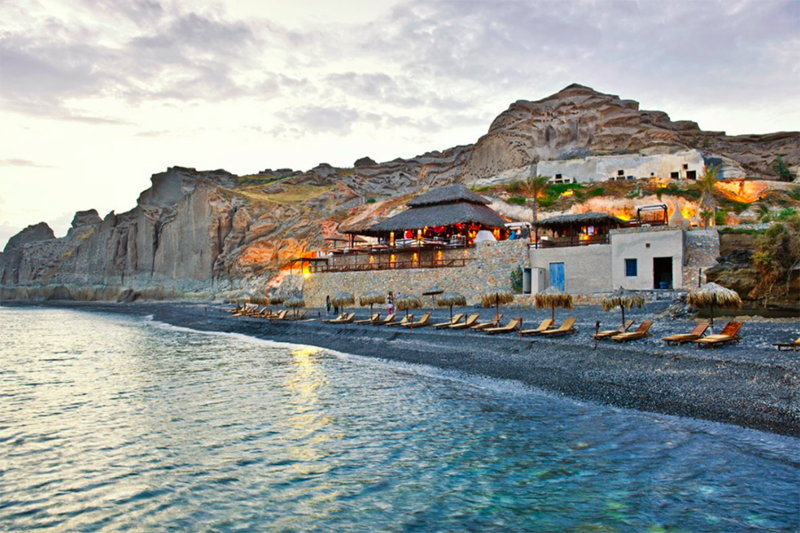 Mykonos has the best beach bars in Greece and shall we dare to say Europe! The competition is big, however Scorpios basically stands alone in a separate category in which no other beach bar can be compared with it. The bohemian-chic style is not only visible from the decorations and colors, but the same essence is also conveyed through the DJ’s, the baristas and the guests. Set foot in Scorpios and just go with the flow…you won’t regret it! Perhaps the most impressive yet chilled beach bar on the island of the Knights. 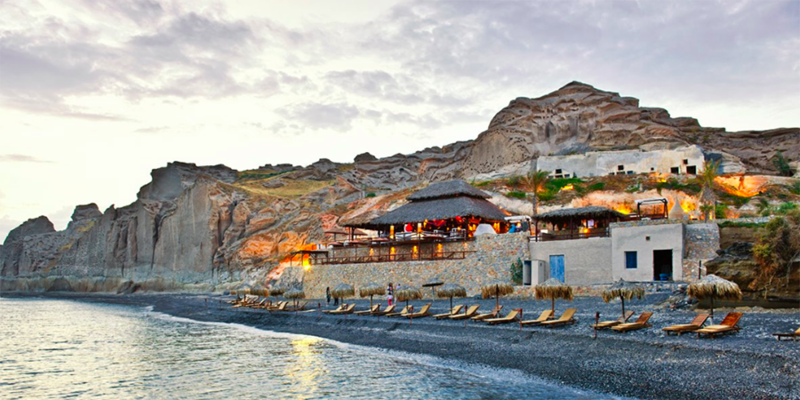 Situated in Kallithea, an odd and peculiar setting as the beach bar is literally built in a cave and that’s exactly the element that makes it so interesting and the reason it is well worth a visit. Live gigs are being scheduled all the time throughout the summer months that just add more to the coolness of the entire atmosphere. After a rejuvenating swim at Alykes beach, sip on a delicious fresh juice while enjoying the view of the sandy beach. The combination of the indoors and outdoors of the Buca Lounge Bar is restful on the eye as the minimalistic and clean-cut design of the bar along with the crystal clear colors of the sea simply makes your stay there calmer and breezier. An elegant 18thcentury tower that has been transformed into a beach bar, café, restaurant and of course a place where you can show-off your best moves with the help of the DJ as soon as the sun goes down. 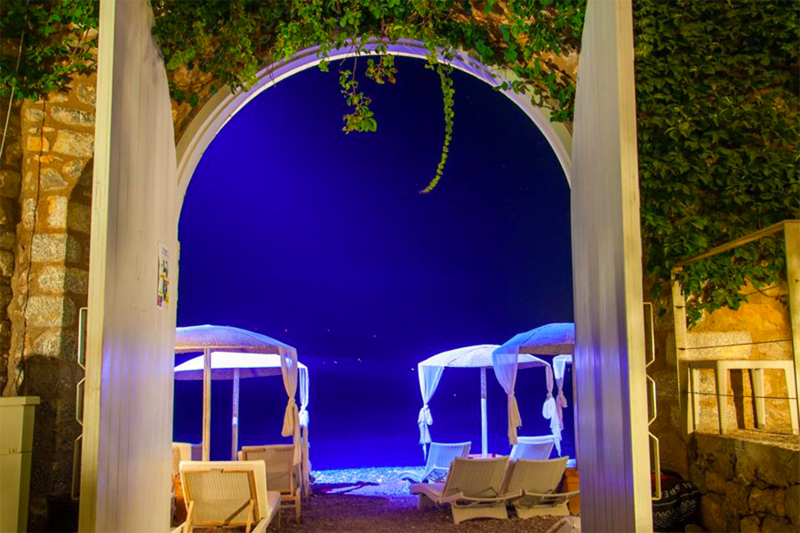 Castello is an all-in one establishment known for its exquisite Mediterranean dishes, a quaint outdoor lounging area and comfy sunbeds to soak up the sun. Our team of specialists is driven by their passion for life-enriching travel experiences with intense focus in planning and executing astounding trips and paying attention to each and every detail. 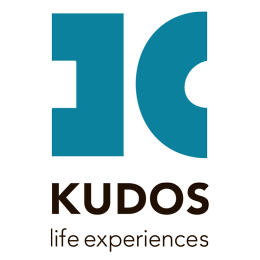 Knowing our areas like no other and having the expertise and the connections to make it happen, we advise and plan together an escape to places and activities you will absolutely love. When it comes to Greece let us be your personal travel custodian partner and let us craft and deliver your own lifetime journey.